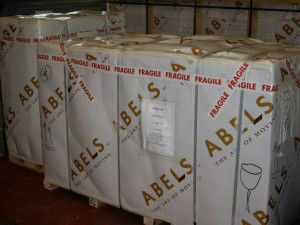 And so for some customers airfreight is the only option. Airline flight allowances are often not sufficient and so many customers prefer to send additional clothing, children’s toys, baby’s cot, office equipment / paperwork etc which are needed urgently. Please understand that airfreight is cost efficient for smaller volumes, sending very large consignments can become expensive. Airfreight must be professionally packed for security clearance (no owner packed items are permitted), no aerosols, liquids, ammunition, please also refer to Abels – Unaccompanied Baggage regulations for further guidance. The consignment will be X-ray scanned in the UK before loading into the Air-Igloos and on receipt at destination. Should any restricted item be noticed the shipment can be returned or opened and inspected and fines levied. Please discuss any needs with your Abels Customer Liaison who will be happy to assist. 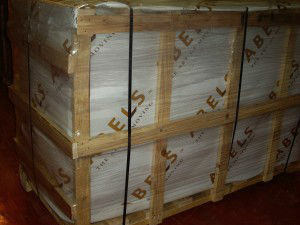 Picture 3 – the module is then over-wrapped in waterproof bubble, security banded to the pallet and taped. Customers name / destination and reference is listed on the outer for easy reference and logging. 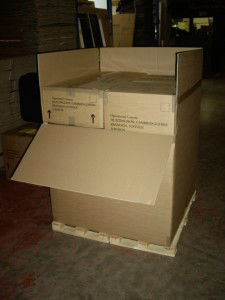 Picture 4 – for added protection a wooden frame or crate can be incorporated if desired, although not normally necessary. 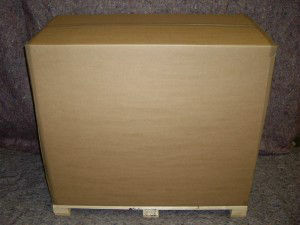 This will add greater transit protection for very fragile items. However will add considerably to the weight – and airfreight is charged on the volume or weight whichever greater (so will add to the cost). 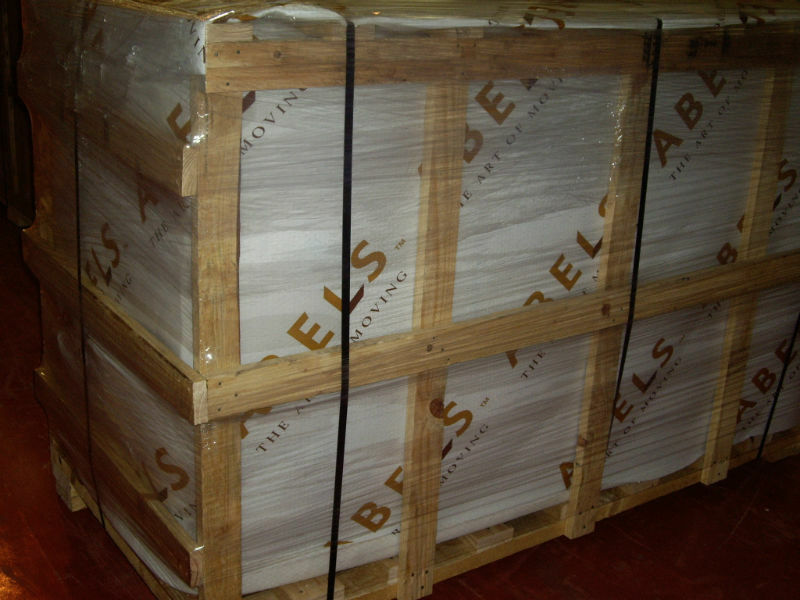 Picture 5 – a double airfreight module for the larger consignments. 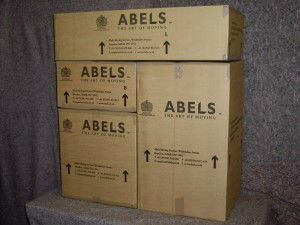 Picture 6 – larger volumes can be shipped. 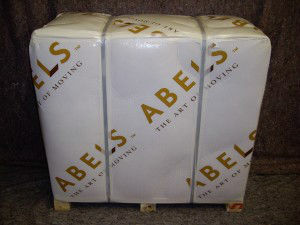 We have shipped full households / cars overseas by airfreight should the need arise this is certainly possible.